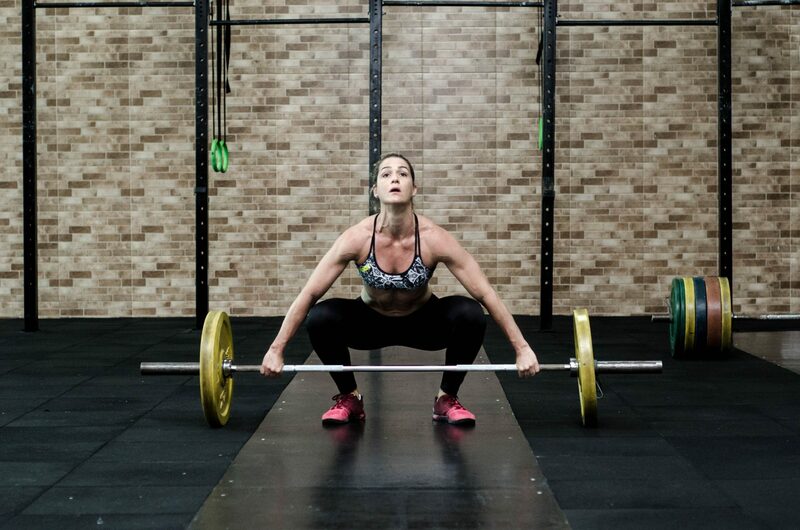 What Happens to Your Body When You Start Lifting Weights? Strength training is beneficial for everyone. Whether you want a ripped figure or a slim, toned look, lifting weights or resistance training should be part of your regular fitness routine. While strengthening your body is a key part of weight lifting, increasing your muscle mass can bring many additional changes to your body. If you’ve been avoiding the weights, here are several important reasons to include strength training in your workouts. A slow metabolism is a common problem for people that do not watch their diet or exercise regularly. As your metabolism slows, it becomes more difficult to lose weight and keep weight off. Increasing your basal metabolic rate (BMR) by building muscle helps address these issues. Muscle requires more energy than fat. This is a simple fact that many people overlook. By increasing your muscle mass, you also increase your metabolic rate, allowing you to burn more calories throughout the day and reduce the risk of gaining weight. Studies suggest that strength training may help you get a better night’s rest. In one study, a group of elderly individuals performed resistance training for a total of 12 weeks. By the end of the 12 weeks, the group experienced better sleep compared to elderly people that remained sedentary. While this was a small study, fitness enthusiasts of all age groups will tell you that they sleep better when they work out regularly. However, lifting weights just before bedtime may energise you, making it difficult to fall asleep. Along with improving sleep quality, researchers have explored other possible benefits of resistance training for the elderly. Studies indicate that building muscle also helps protect your bones and keep your mind sharp. Strength training places additional pressure on your bones, which helps to prevent bone loss. Your bones need this stimulation to prevent decay and reduce the risk of osteoporosis as you age. The health community also believes that strength training may sharpen your mind and help improve cognitive function. While more research is needed to discover the link, many people will tell you that getting in better shape does help with mental clarity and focus. Strengthening your muscles may also help reduce your stress levels. Exercise, in general, can help reduce stress due to the release of endorphins. Improving your sleep and keeping your brain sharp and focused also helps people to cope with stress more easily. When you combine these advantages and start to notice a difference in your physical appearance, you may also gain a boost to your self-esteem. Lifting weights is a great way to start building more muscle mass and enjoy the benefits discussed. If you need help getting started, we offer one-on-one personal training for people of all fitness levels. At Be Your Best with PT, we are committed to helping people achieve the best for their bodies. Allow us to help select the right strength training exercises for your workouts.